General Director of National Preserve L.M. 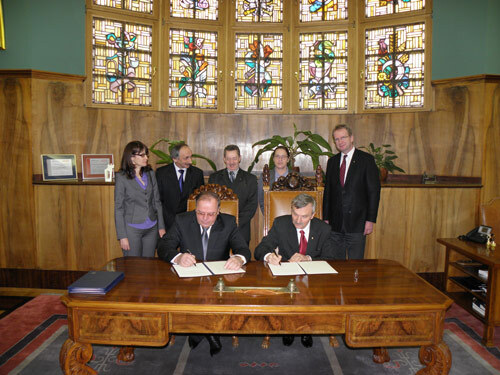 Zhunko and Scientific Secretary E.Yu. 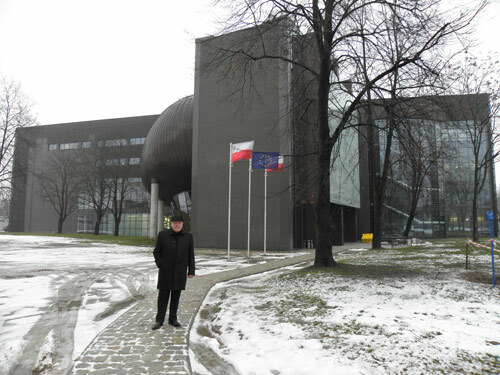 Klenina have visited Poznan on January 16–24 at the invitation of prof. B. Marciniak, Rector of Adam Mickiewicz University in Poznan. 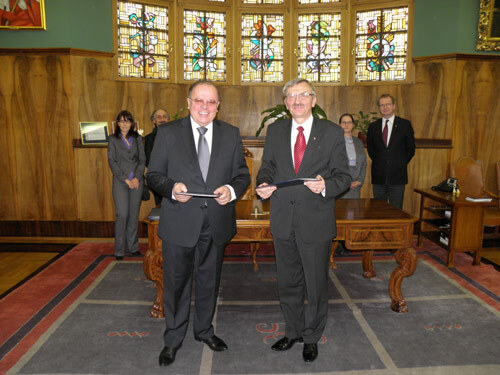 The visit resulted in signing bilateral association agreement between National Preserve “Tauric Chersonesos” and Adam Mickiewicz University for the period 2012–2015. According to the agreement, scientists from Ukraine and Poland will study conjointly archaeological monuments situated on the territory of the site of Chersonesos using modern methods of fixation and treatment of materials and realize projects on conservation and interpretation of discovered objects. Results of these studies are to be presented in scientific publications and monographs. 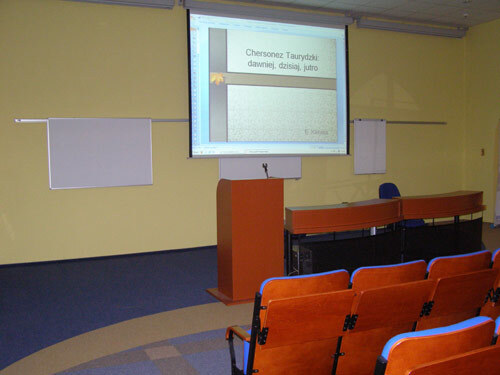 The agreement is aimed to popularization of Tauric Chersonesos and objects situated on its territory. Research fellows of the Preserve taking part in realization of the agreement will have an opportunity to get a short-long training as well as to defend Ph.D. or doctoral thesis at Adam Mickiewicz University. L.M. 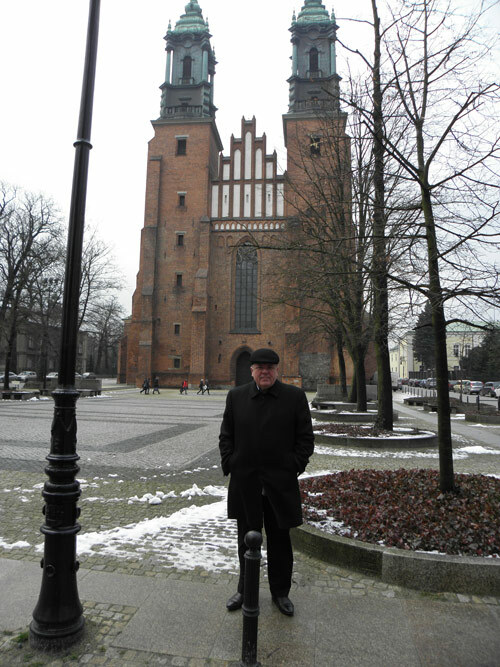 Zhunko had meetings with Dean of Faculty of History prof. H. Koczka-Krenc and Vice-rector for Research and International Cooperation prof. J. Witkos that resulted in arrangement on making joint publications and organizing scientific conferences in Poland and Ukraine. 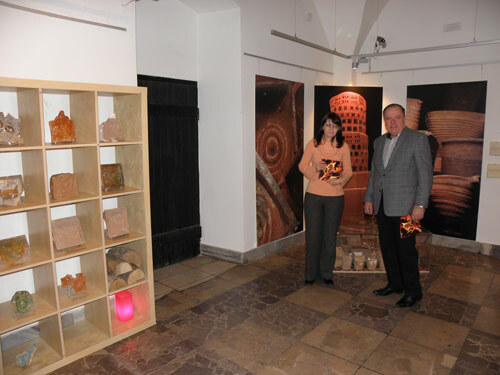 On January 18, General Director took part in inauguration of photo-exhibition “15 Years of Studies on the Fringes of Oikumena” prepared by A.B. Biernacki and E.Ju. 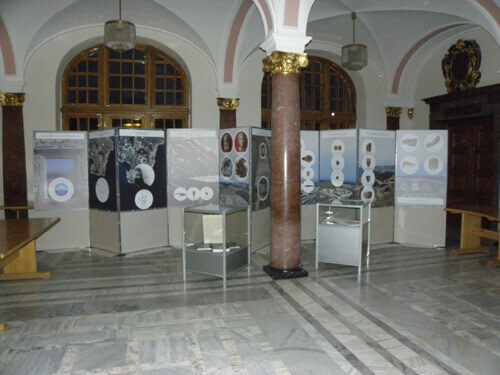 Klenina that presents the results of the archaeological studies of Chersonesos conducted by the Preserve and UAM during the last 15 years. During the visit L.M. 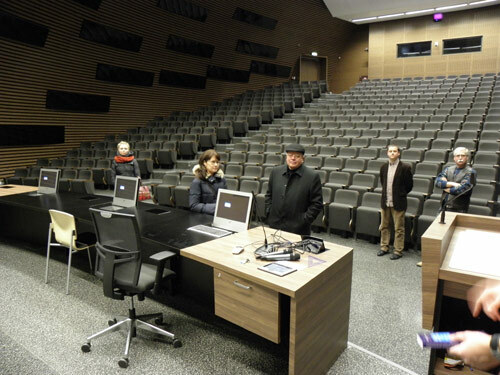 Zhunko was familiarized with the system of higher education in Poland by the example of UAM. 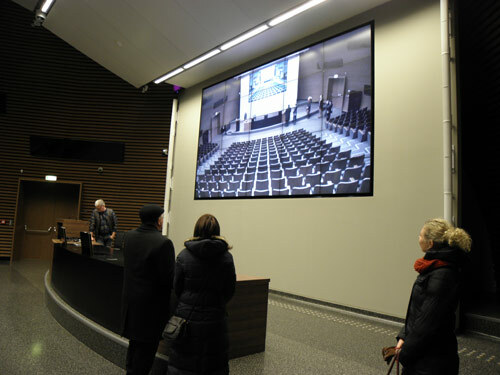 Modern technical resources used in education process were demonstrated in a new building of Faculty of Law and Administration set in operation on December 17, 2011. 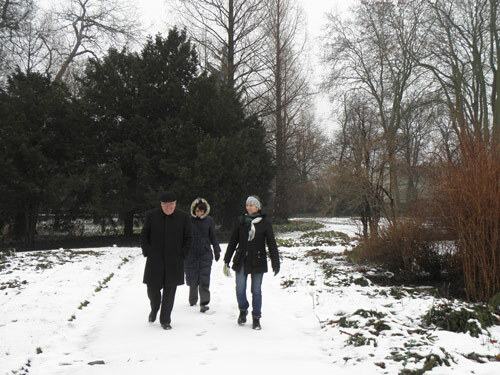 General Director also visited the Botanical garden (approx. 50 ha in area) that is a base for researches for Faculty of Biology. 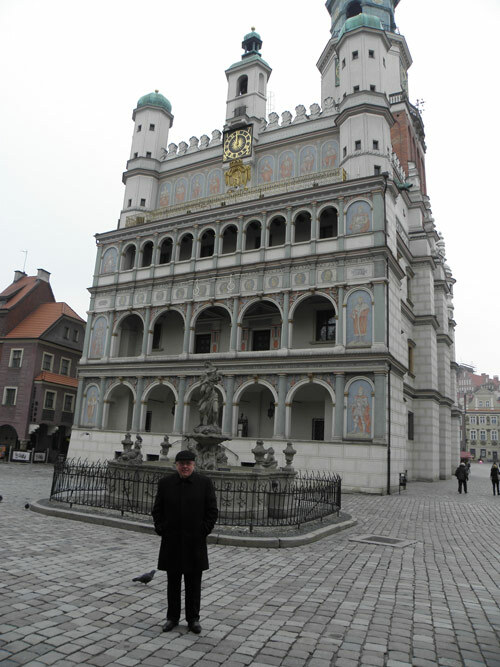 The visit would not be complete without seeing the sites of the city including the architectural ensemble of the Market Square and Cathedral on Tumski island founded by the 1st king of Poland Mieszko I in X–XI centuries. 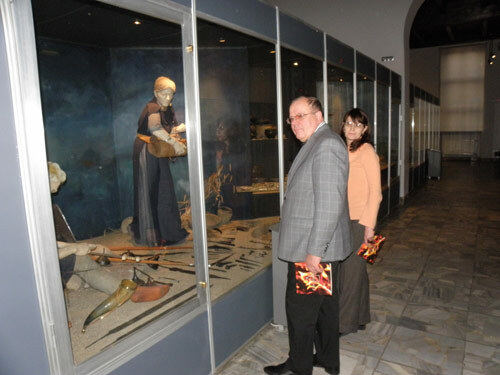 Permanent expositions and temporary exhibitions in Archaeological and National Museums in Poznan were of special interest. These museums founded in the 1st half of the XIX century have long history and large collections. 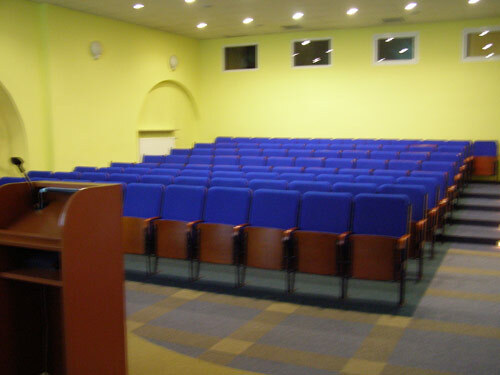 There is a perfectly equipped conference hall for 100 persons in Archaeological Museum that was especially noted by General Director. The last two days in Poland L.M. 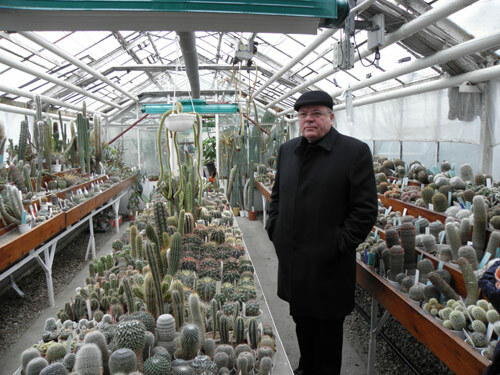 Zhunko spent in Warsaw being kindly invited by Director of Interacademic Institute for Conservation and Restoration prof. A. Koss who had made an official visit to Chersonesos in October, 2012 and is interested in keeping on contacts with the Preserve. 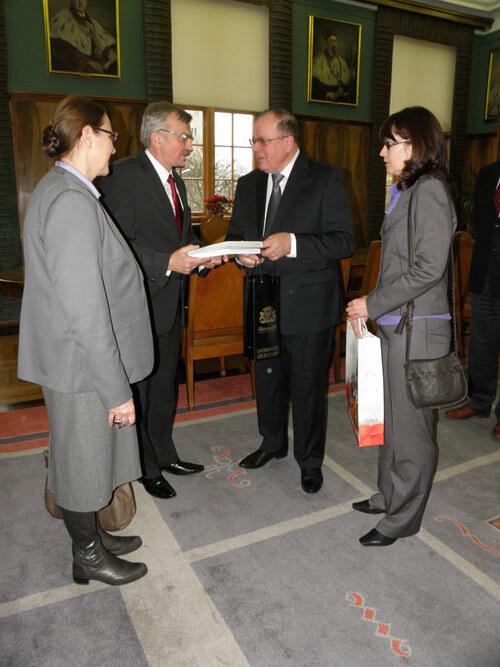 General Director was proposed to visit Academy of Fine Arts in Warsaw – the main institution preparing specialists for restoration and conservation of monuments that possess a considerable research, material and technical basis. Research fellows of the Academy approve the latest methods of restoration and construct special equipment including laser tools for cleaning different materials from stone to silk textiles. Great experience of fellows of the Academy is widely used in archaeological researches conducted by expeditions of Warsaw University and UAM working all over Mediterranean. 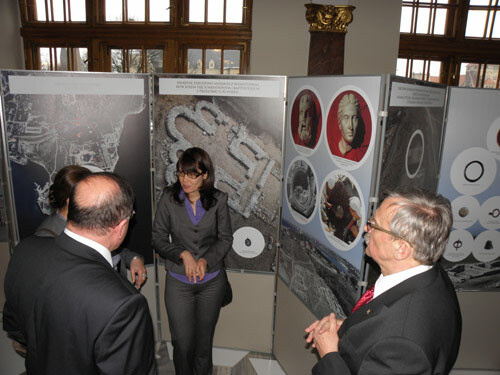 While visiting one of the leading museums in Poland – Walanow Palace Museum – our small delegation managed to get acquainted with the latest technologies in fixing archaeological materials used in excavations at Wilanow (field documentation based on exact geodesic measuring by means of electronic theodolite, laser scanner and digital photogrammetry 2D and 3D, archiving in systems CAD and GIS). Agreements with leading research and educational institutions and museums of Poland reached during the visit will make for productive collaboration in study and conservation of cultural heritage of both Poland and Ukraine.